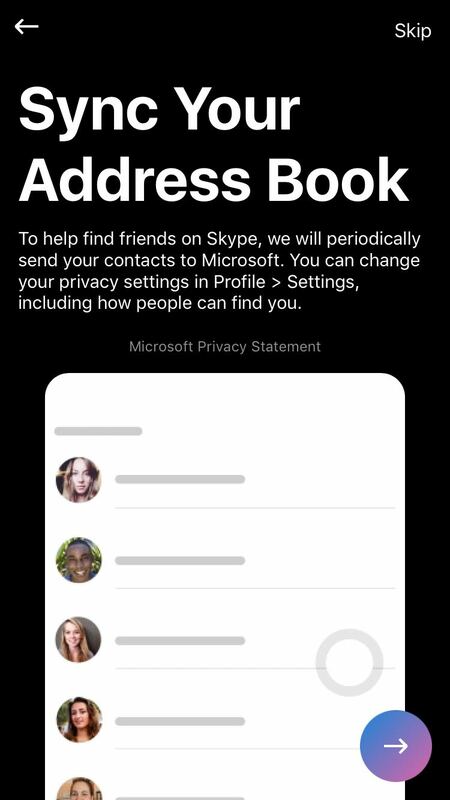 The Redesigned Skype Comes to the iPhone too! Last month, Skype introduced a new redesigned app for the Android which was a little Snapchat-ish in terms of design and other features. That is now available on the iPhone too. 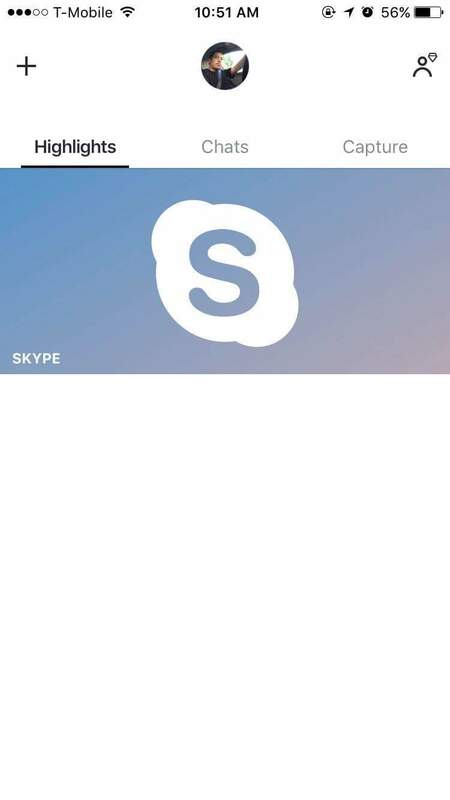 Honestly, many of us didn’t like the revamped look of the Skype which was much different from it’s primary use, Video Calling. Most of the time, I used Skype just for Video Calling and tried the new features just for the sake of my curious mind. • In-Call Reactions: You can now add live emoticons, live text and even real-time photos to your video and voice calls. • Message Reactions: Let your contacts know how you feel by adding expressive reactions to their messages. • Find: Easily find news, sports results, restaurants, weather and content using Bing. 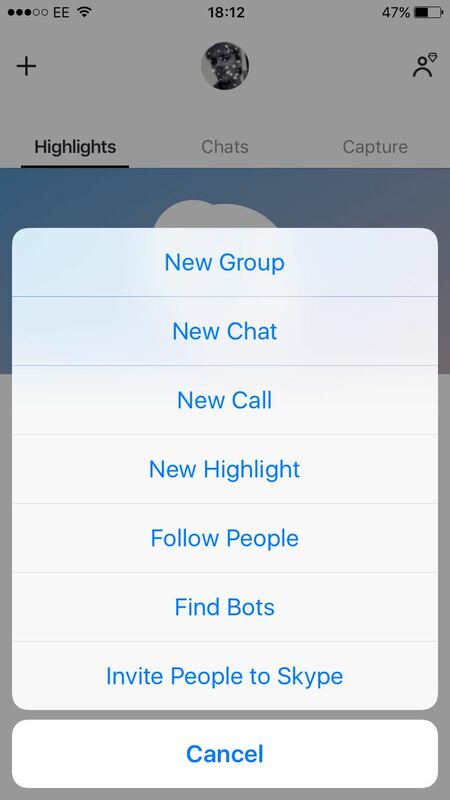 No more switching back and forth between apps; you can share search results with your friends. • Capture: Sharing photos and videos of precious moments are just a swipe away. 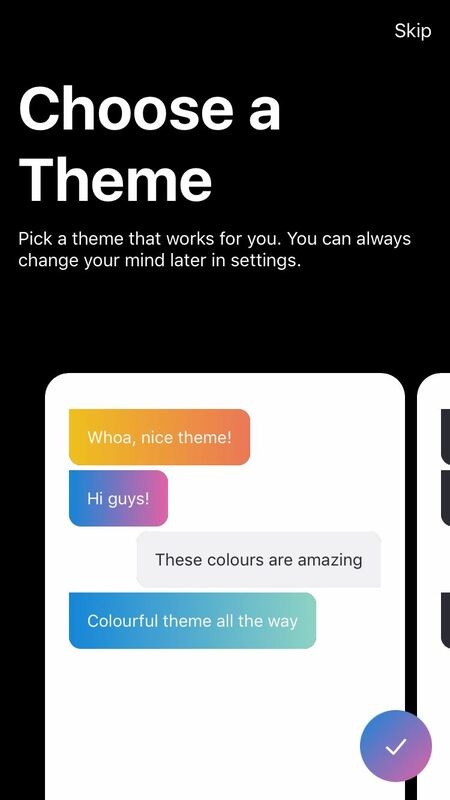 • Highlights: Share your day-to-day with friends and family while keeping up with what they are up to using Highlights. You can easily respond to others’ Highlights by reacting with emoticons or even use them as a conversation-starter. All these features are not yet available on the iPad, Mac and Windows. Get your update from the app store from here. Windows 10 SDK Preview Build 16225 Released.